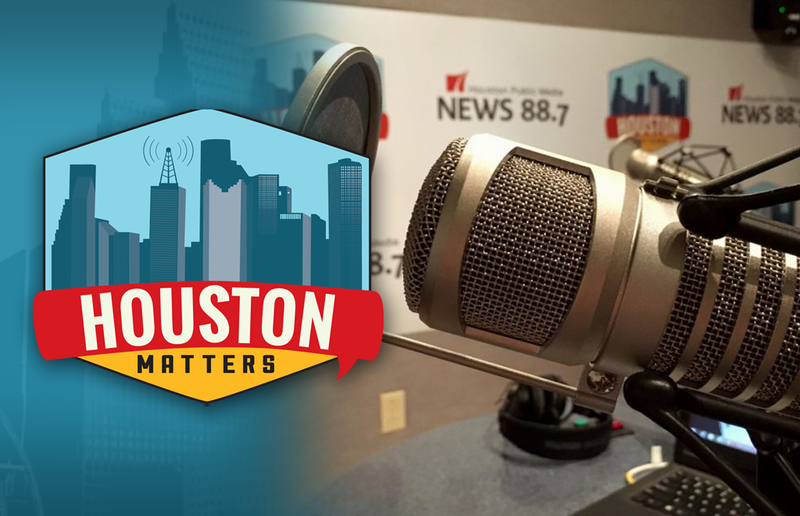 On Tuesday’s Houston Matters: The role of Texas in the wind industry, reflections on working with Elie Wiesel, former NFL player Martellus Bennett’s storytelling initiatives, and the effect of Project Row Houses on the Third Ward. 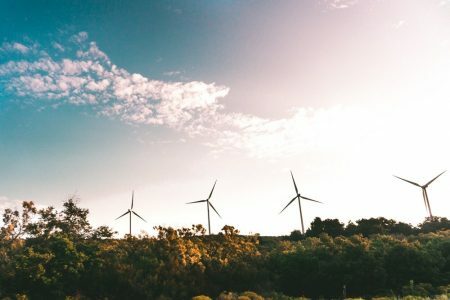 On Tuesday’s Houston Matters: We learn about the role Texas plays as the focal point of the wind industry in connection with the 2018 U.S. Wind Industry Annual Market Report out today. Also this hour: Writer, teacher, and artist Ariel Burger discusses what he learned about life and faith from working alongside Holocaust survivor and Nobel Laureate Elie Wiesel. 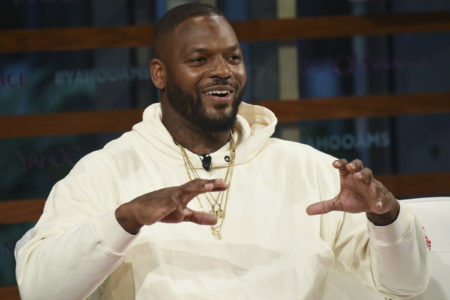 Plus, former Alief Taylor High School student and NFL tight end Martellus Bennett talks about starting his storytelling studio, The Imagination Agency, and how violent incidents against black men inspired him to write his book, Dear Black Boy. And Project Row Houses co-founder Rick Lowe has been named the 2019 State 3D Artist by the Texas Commission on the Arts. 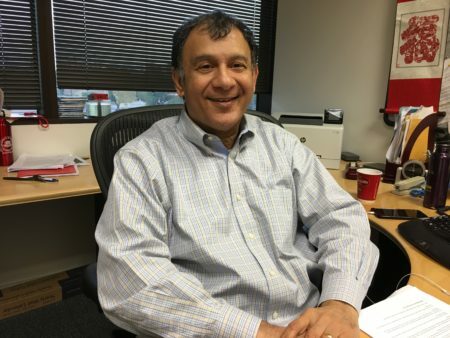 We revisit producer Michael Hagerty’s 2018 conversation on how the project has affected the Third Ward and how it’s expanded over the years.